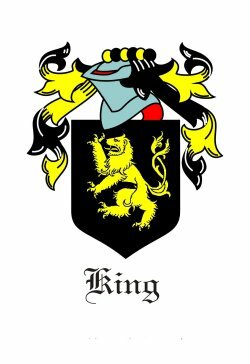 Heraldic signs, shields and symbols were the province of titled families, generally granted to an individual, but in more recent times, it has become popular to design or purchase symbols which share the same surname. 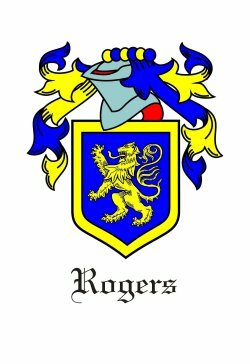 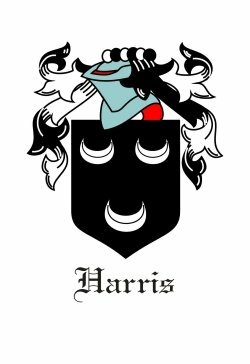 I thought it would be fun to include a few here, but none of the heraldic crests, clan badges, heraldic symbols or shields listed below have been traced to any of our direct family members to date, nor do we claim any association with them. 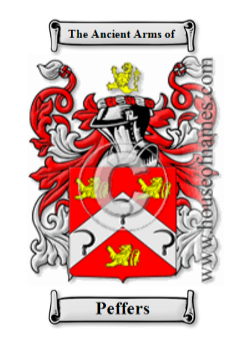 Many families may share the same surname but not be related in any way, therefore, the following are just for entertainment and unless it is established and otherwise indicated, these heraldic shields and symbols should not be considered to be associated with ANY of the family names listed on the site. 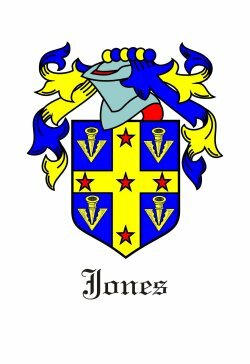 If you know of a sign, symbol or shield associated with a Surname on this site, please contact me with details.